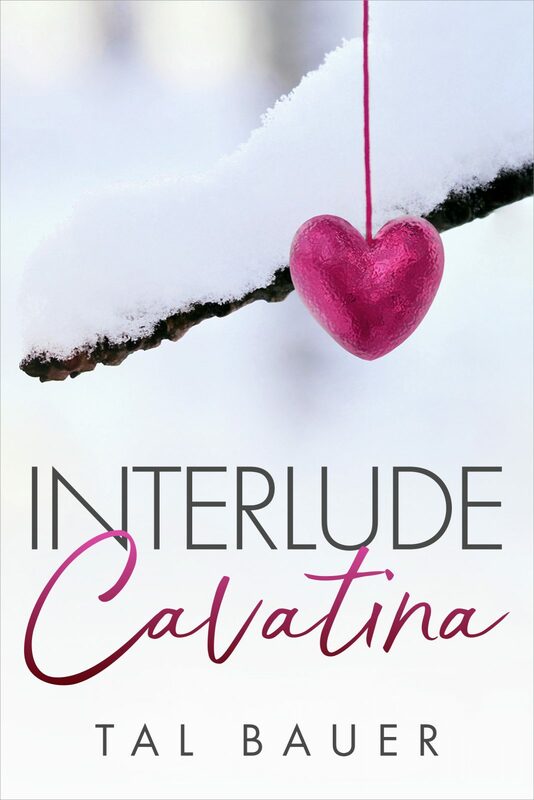 Join the couples from your favorite Tal Bauer novels in Interlude: Cavatina, a collection of stories that brings everyone together in one volume! Jack and Ethan Spiers-Reichenbach are settling into their marriage and enjoying their second holiday season together, this time in Texas instead of the White House. A phone call sends them to Wyoming, where Ethan must confront his past and seek answers to a question he never got a chance to ask. Kris Caldera and Dawood Haddad have brought Dawood’s adopted son, Behroze, to America. But the family is struggling. Kris and Behroze fight constantly, with Dawood caught in the middle. What lingers in Behroze’s dark glower? How can Kris find a connection with his stepson? Adam and Faisal al-Saud take their first steps in public as a married couple. Immediately, questions fly, and the United States takes a special interest in Adam. Between navigating the Americans’ demands and trying to make sense of what their long-term houseguest, Doc, needs from him, Adam can barely keep himself together through Ramadan. In Rome, Cristoph and Luca battle risings and revenants and their own separate fears about Alain. 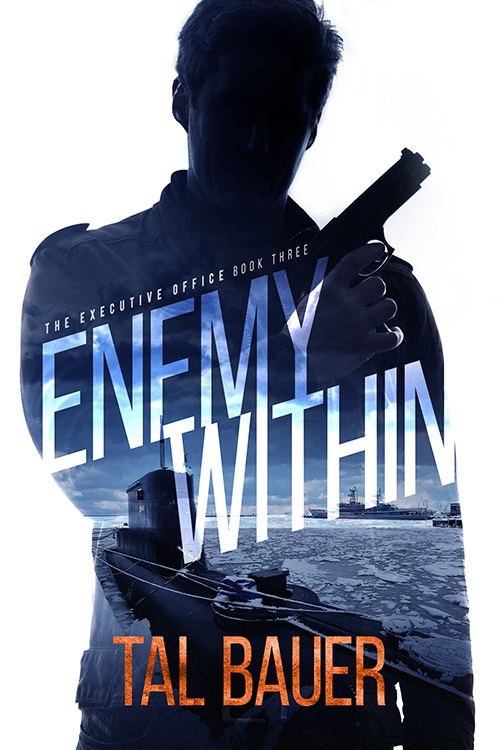 Alain has pushed them both away, and as corpses pile up in Trastevere, Cristoph and Luca face their biggest fear: who has Alain become and what will they need to do? Sasha Andreyev has made a name for himself at NASA. He’s one of the best astronaut trainees in the class. When it’s time to fly home to visit Sergey Puchkov in Moscow, he’s able to secure a surprise for Sergey: he’s coming home with something special, and he’s ready to give Sergey the high-speed ride of his life. And in Washington DC, Tom Brewer and Mike Lucciano are ready to say those two little words: I do. Author Note: Each couple’s story is independent of the others. And, though they all appear together in this novel, each universe remains separate and distinct. The Executive Office and the Hush/Whisper universes are not connected. The A Time to Rise universe also stands on its own. Readers may not be familiar with every couple or have read every novel. It is perfectly okay to read only the couples you care to! This novel contains scenes of mature sexual content and is considered High Heat!